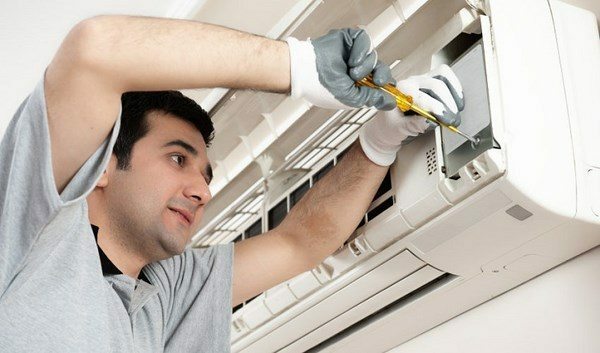 Air conditioner repair is something that no homeowner would like to perform but like with any household devices, air conditioners need maintenance as devices wear off with time. 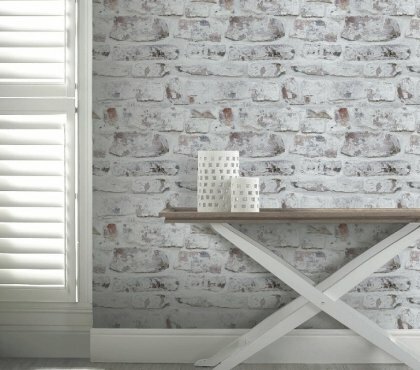 These units create a comfortable atmosphere in the house but sometimes they break down at the wrong time, for example, in the summer or when the warranty is over. Some repairs can be easily dealt with. Of course, you should have some technical knowledge about the structure of such units and be able to diagnose what is causing the problem. The reasons for failures can be divided into three groups: manufacturing defects, installation problems and improper operation. 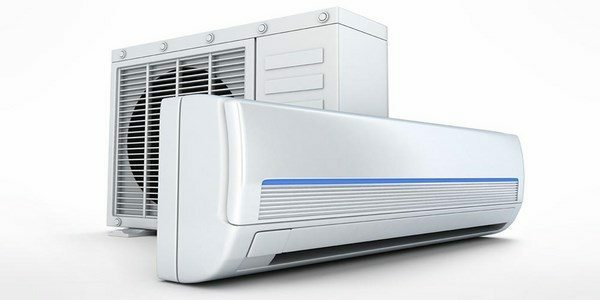 We shall look at the two main types of air conditioners – central air conditioner and room air conditioner and the most typical reasons for their failure. Air conditioner repair – how the system works? Before undertaking any air conditioner repair, let’s look at the principle of operation. An air conditioner resembles a refrigerator with No Frost system where the evaporator and condenser are separated. 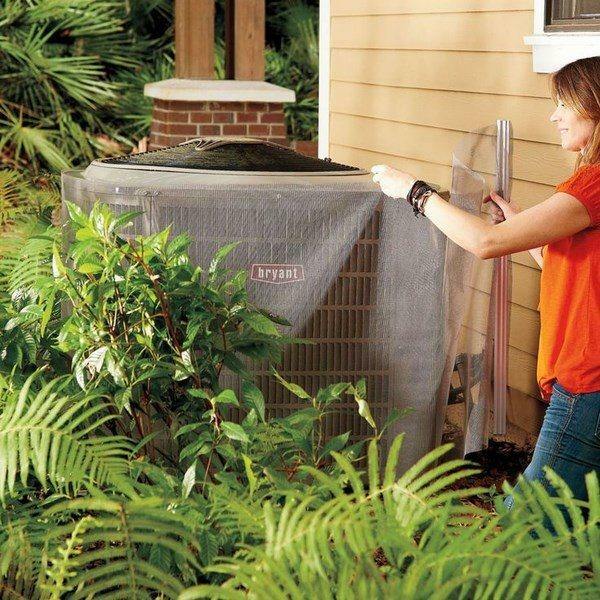 The condenser unit is usually installed outside the house and the evaporator coil is mounted inside. 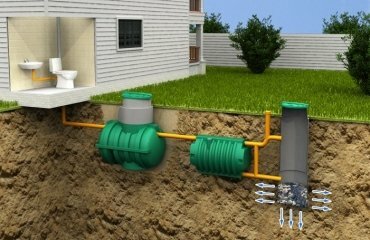 Central systems are connected to an air distribution system which uses the motor, blower, and ductwork that distribute the heat in the house. 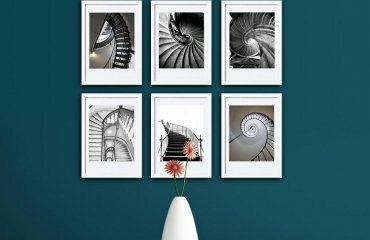 Room air conditioners mounted on the wall work on the same principle but the repair is different. 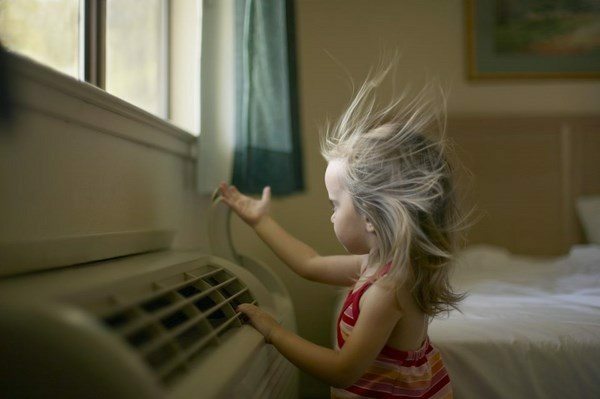 The first step is to make sure that the air conditioner is really broken. Fortunately, many modern models are equipped with automatic systems which will notify you with flashing or colored indicators on the display exactly where the problem has occurred. 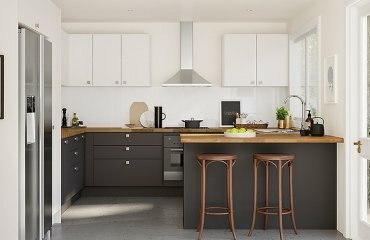 You could try and fix the problem by yourself as sometimes these are minor but if you feel that you do not have the expertise and knowledge to handle repairs, you should contact a professional technician. 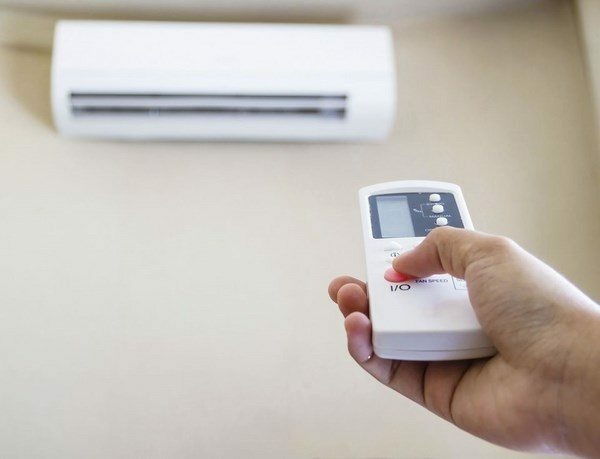 In case you decide to try and fix the problem with your air conditioner by yourself, make sure the power to the system, both to the condenser and to the evaporator assembly, is turned off before you start doing anything on the air conditioning system. Air conditioner repair, especially of a central system, involves initial diagnostics and sometimes the solution of a problem is quite easy. What are the most common reasons and problems of central air conditioning systems? 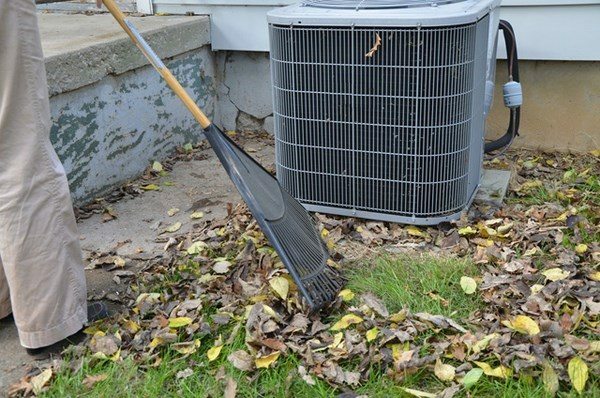 What to do if your condenser is not running? The first thing to do is check the power. If that is ok, look at the thermostat. It may be set too high. 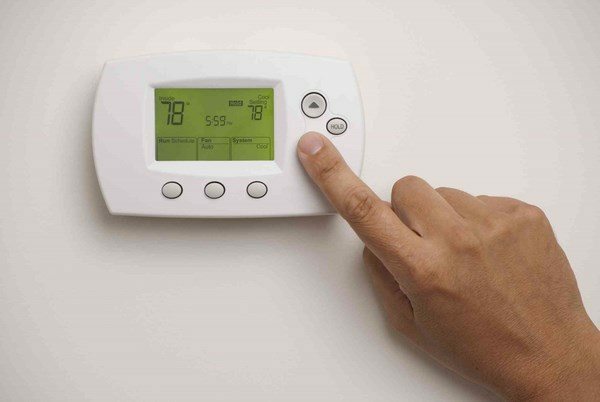 These are easy fixes – you can adjust the thermostat settings but if the problem is the motor or the compressor, it is better to call a professional. Another common problem is the uneven cooling. 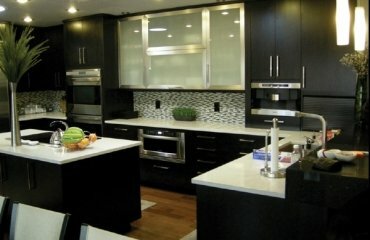 The main reason for that are that the thermostat is set too high, or the size of the unit is too small. It could be that your system is not balanced or the evaporator (condenser) is dirty or blocked. Lowering the thermostat and cleaning the evaporator (condenser coil) are easy repairs which you can do by yourself. 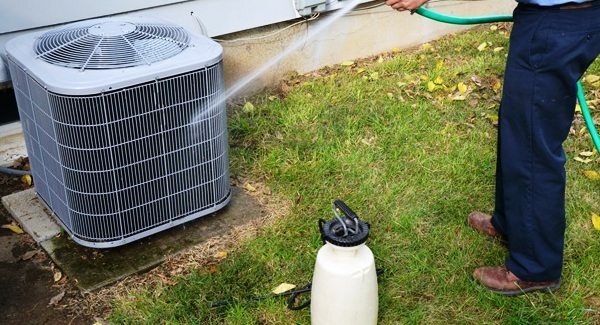 If the problem is due to motor or compressor failure, or you want to add a refrigerant in the system or install a bigger unit – it is best if this is done by a professional air conditioner technician. One of the most common problems with central systems is that the condenser constantly is turning on and off. This could be as a result of dirt or some blockage so you need to clean the evaporator and condenser coil and remove anything which blocks the air flow. 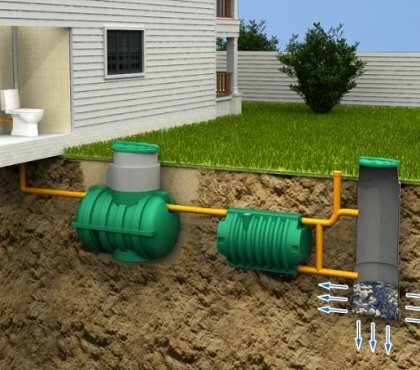 If your outside unit is installed on the ground, make sure there are no weeds, grass, roots in proximity to the unit. If you have a poor air flow from the cooling vents, this may be caused by a dirty air filter, a block in the ductwork or even a disconnection. Check if the filter is clean and inspect the ductwork. Sometimes the problems could be as a result of bad window sealing, even light fixtures or a TV placed close to the thermostat. What are the most common problems of room air conditioners? Room air conditioners are installed as a separate unit yet the troubleshooting is more or less the same. When your unit does not run, you need to check if you AC unit is plugged. Inadequate cooling is typically as a result of setting the thermostat too high and once you lower the settings, the AC will start working. Another common reason for inadequate cooling is dirt in the filter and coils or a block condenser. 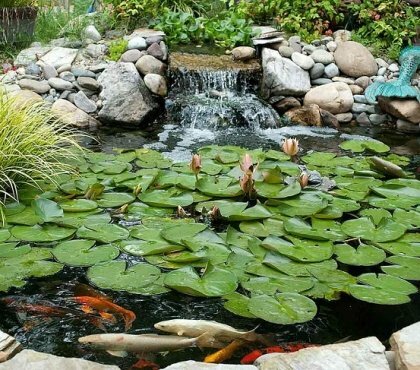 Cleaning the coils and filter and unblocking the outside unit is the first thing you need to do. In case of a motor failure or a coolant leak you have to call for professional help. When the fan of the AC runs but the unit does not cool, check the settings of the thermostat and again, inspect the coils, as they may need cleaning. If the problem is with the compressor or the motor, the repair should be performed by a professional. 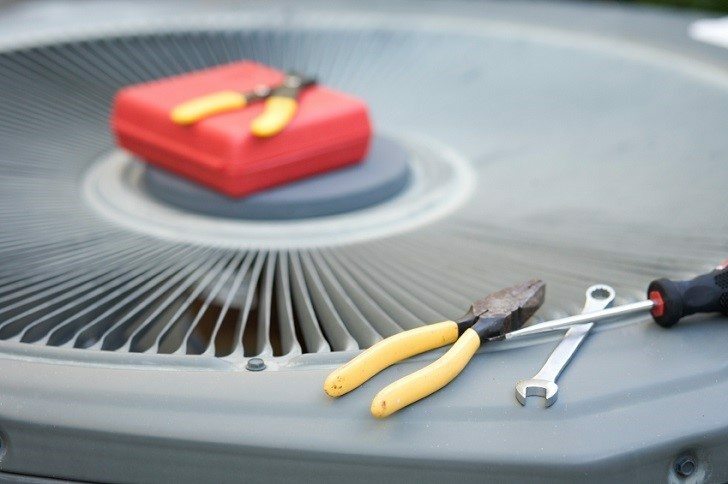 In case your unit cools but the fan does not run, check if it is clogged and inspect the fan blades. The fan blades could be bent, so clean and straighten them. If the fan motor is not functioning, it has to be replaced by a professional. Dirty coils and filter could be causing a constant turn on and offs of the AC unit. Clean them and, if necessary, replace the filter. 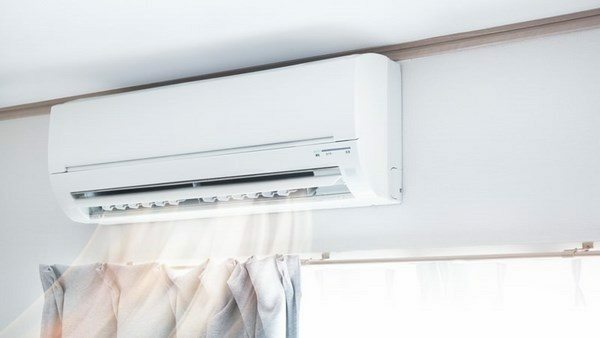 As you see, the reasons for a non-functioning air conditioner system could be different and sometimes it could be repaired easily by yourself. 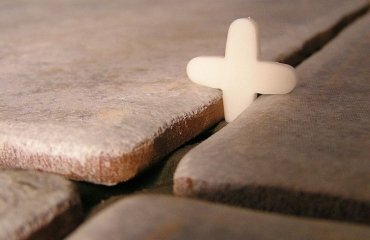 However, if you do not feel certain how to handle a problem, contact a service center or call a professional technician.